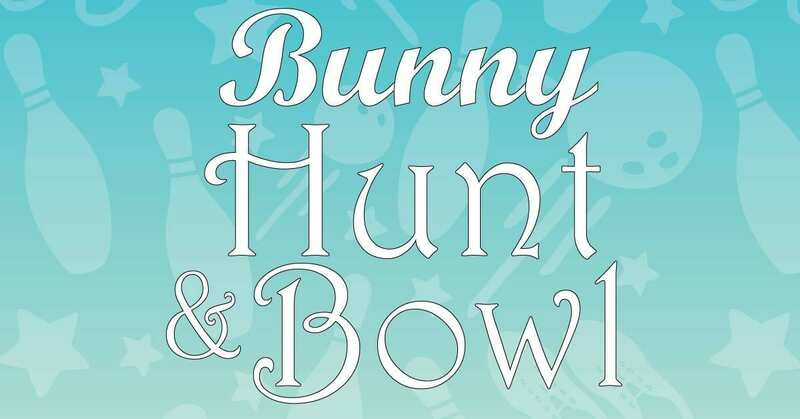 Bunny Hunt and Bowl | JBER Life! Come out to hunt for special prizes! Bowling is $8.49 per person for 1 hour, shoes included. Goody bags for every child, with a purchase bowling.